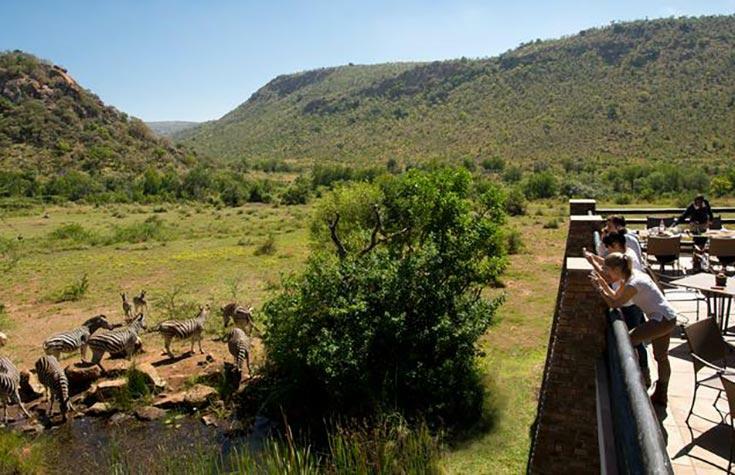 Kwa Maritane Bush Lodge lies on the lower slopes of the ancient volcano which forms a landmark feature of the Pilanesberg National Park. 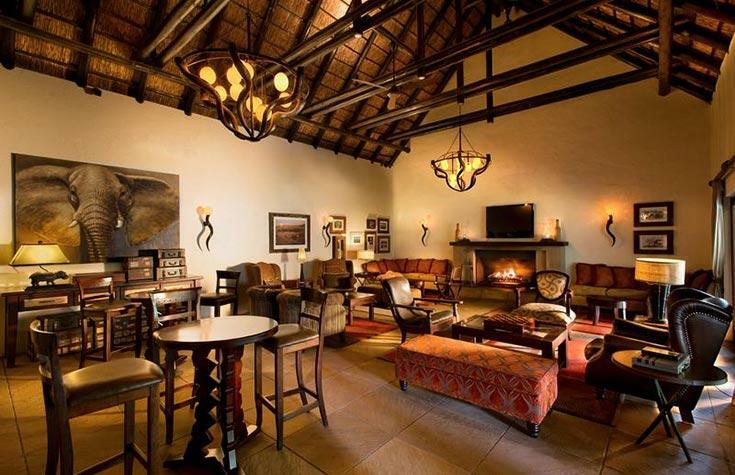 This four-star Lodge is renowned for its spectacular setting and opportunity to experience thrilling Big 5 game encounters. 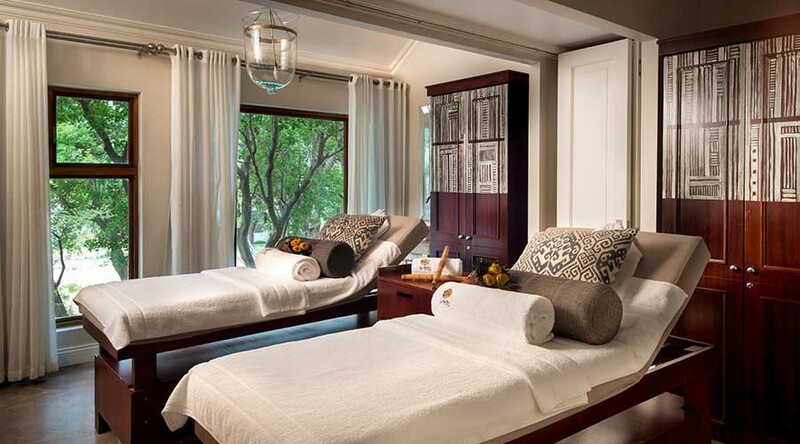 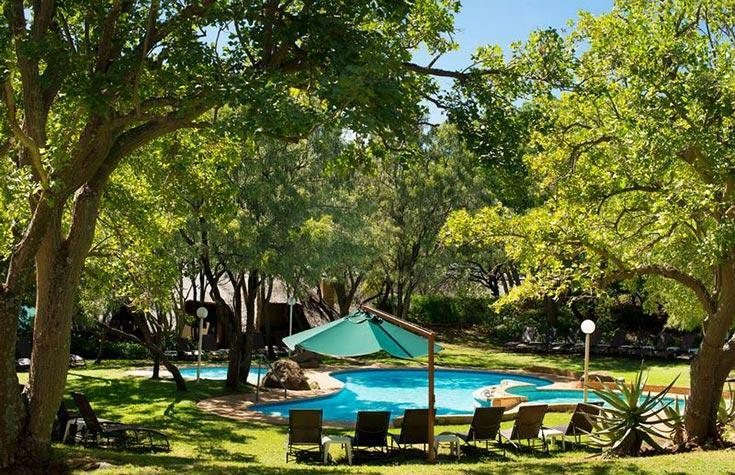 Enjoy being thoroughly pampered in the luxurious Kwa Maritane Bush Lodge spa as you take in the diversity of bird- and wildlife that call the Pilanesberg home. 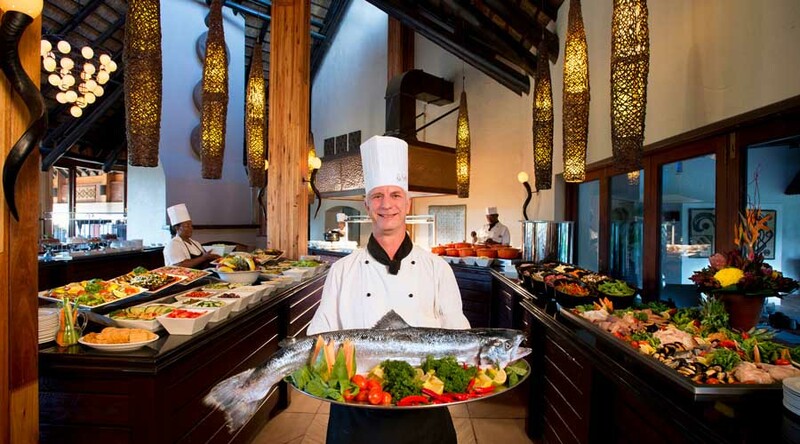 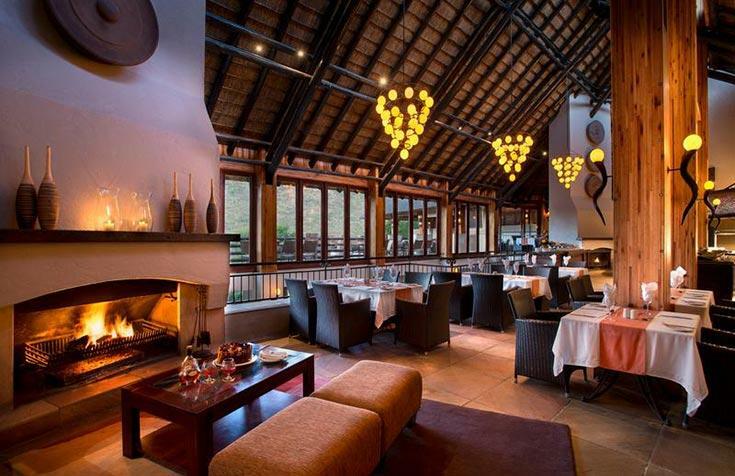 Indulge in fine wines and cuisine come mealtime. 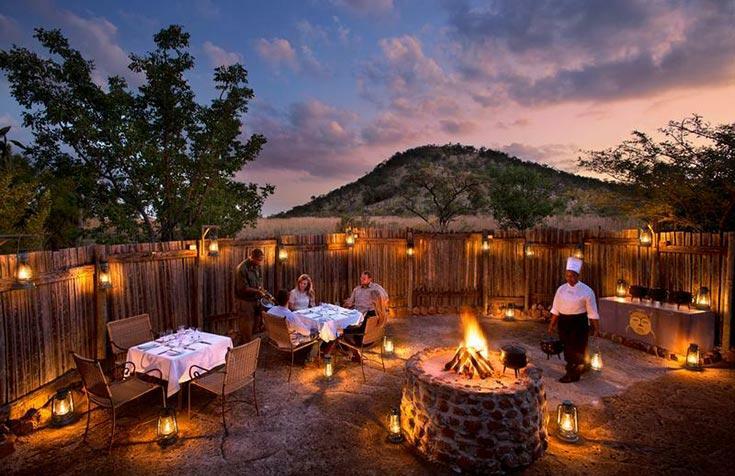 Or an al fresco banquet alongside the generous boma fire as you immerse yourself in the distinctive sounds of the African night. 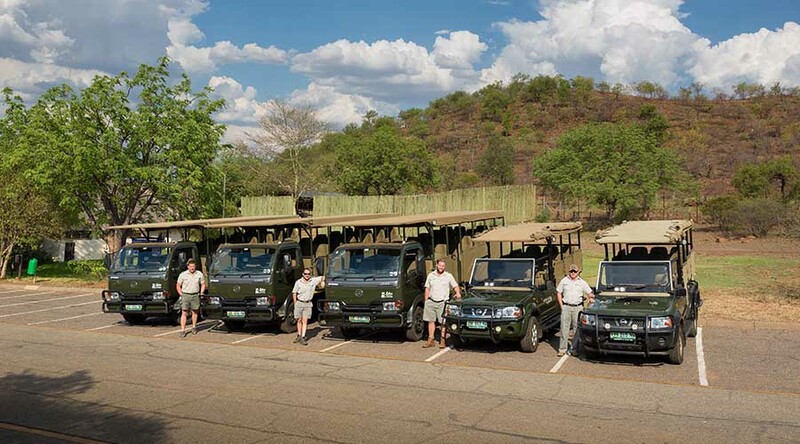 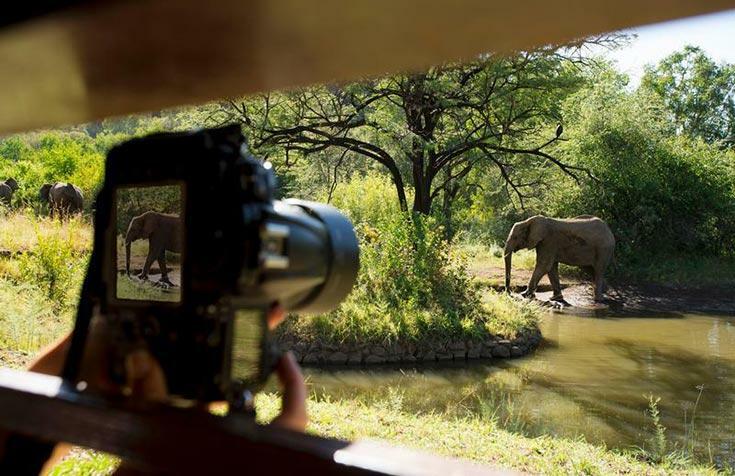 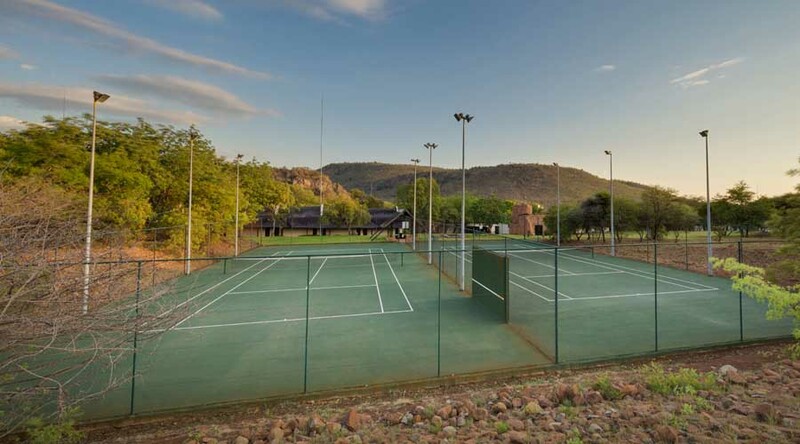 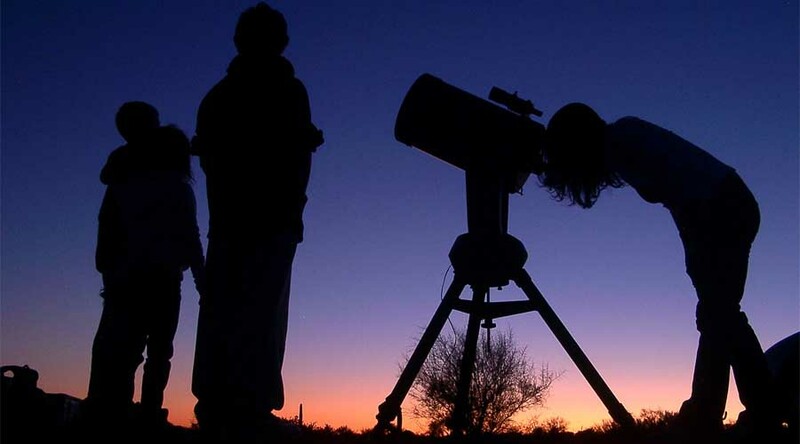 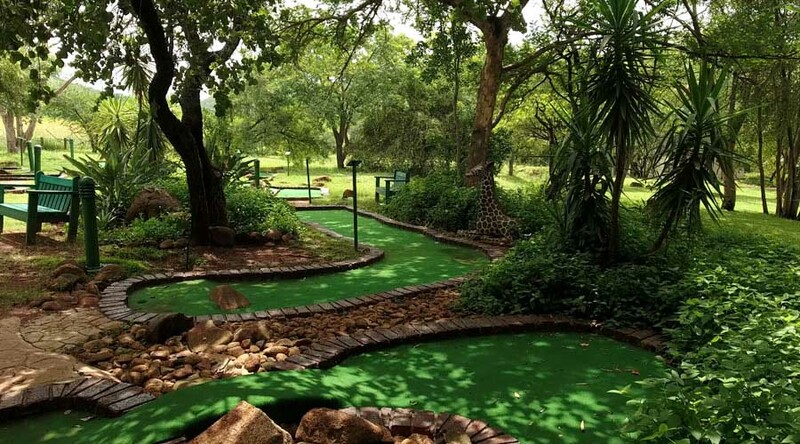 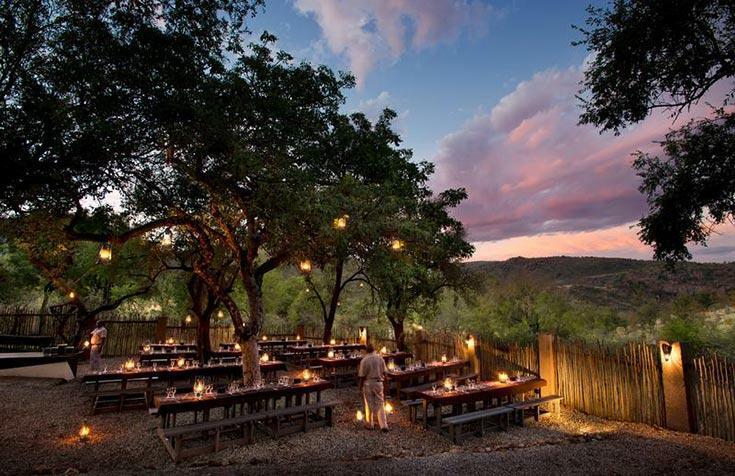 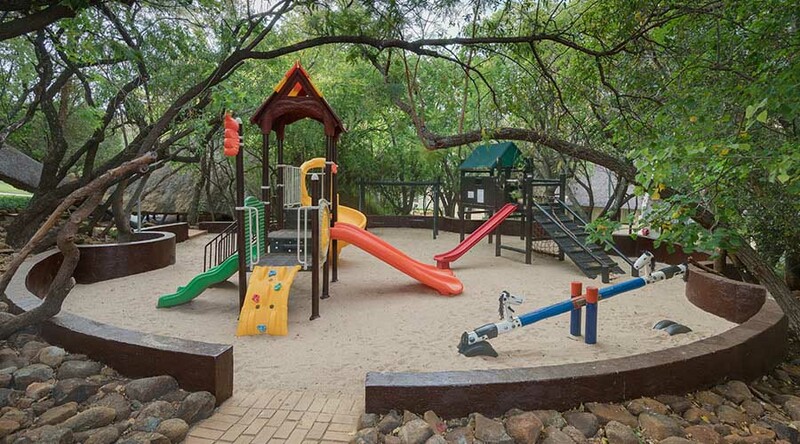 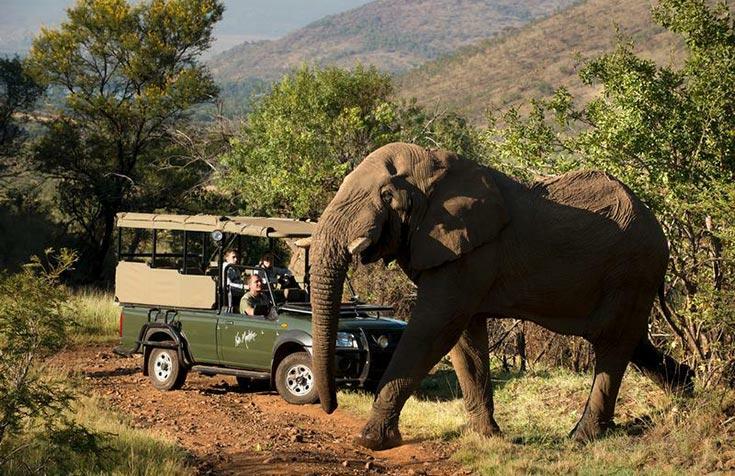 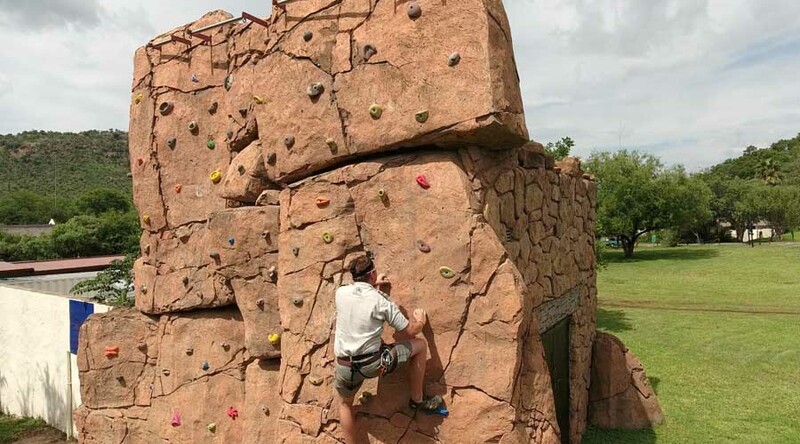 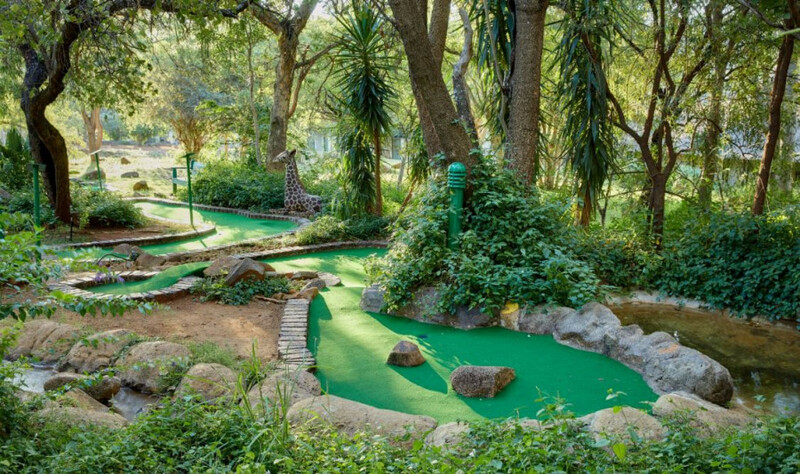 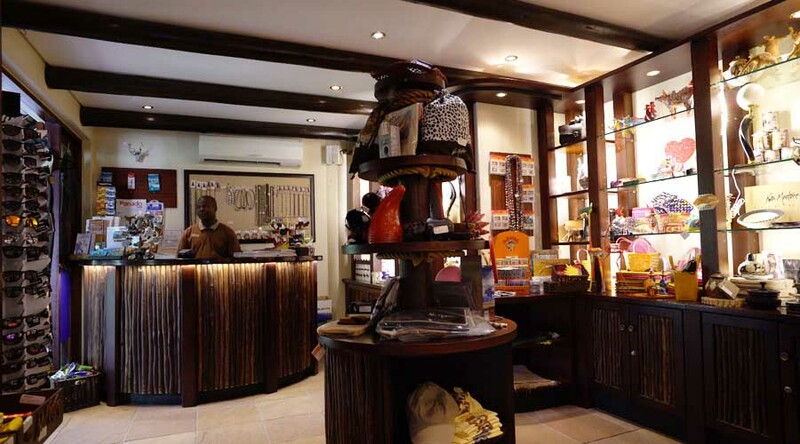 Kwa Maritane Bush Lodge offers a range of outdoor and recreational activities for the whole family, including game drives, guided bush walks, star gazing, underground hide with webcam, tennis, table tennis, rock climbing, and more. 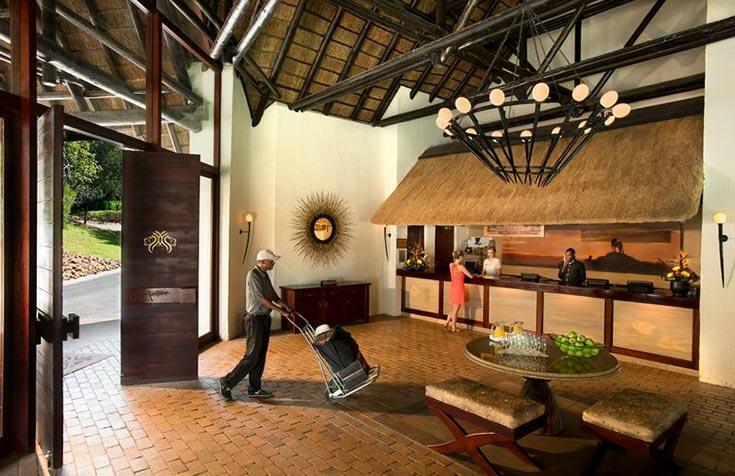 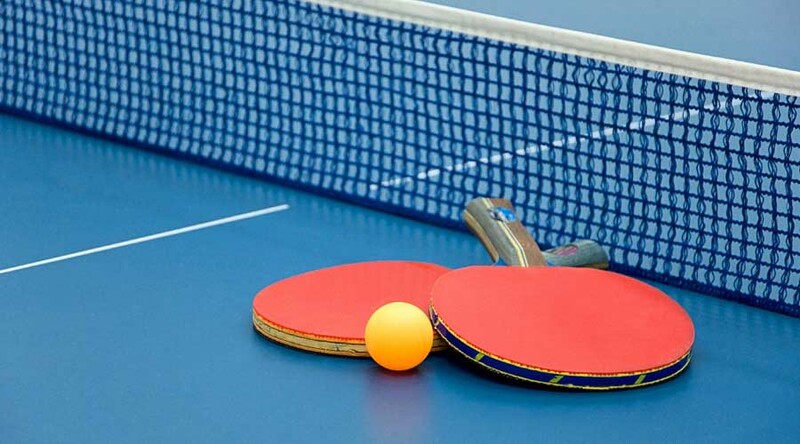 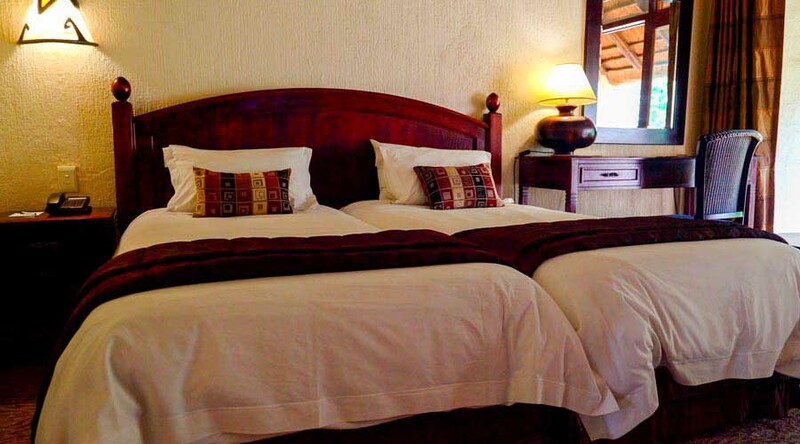 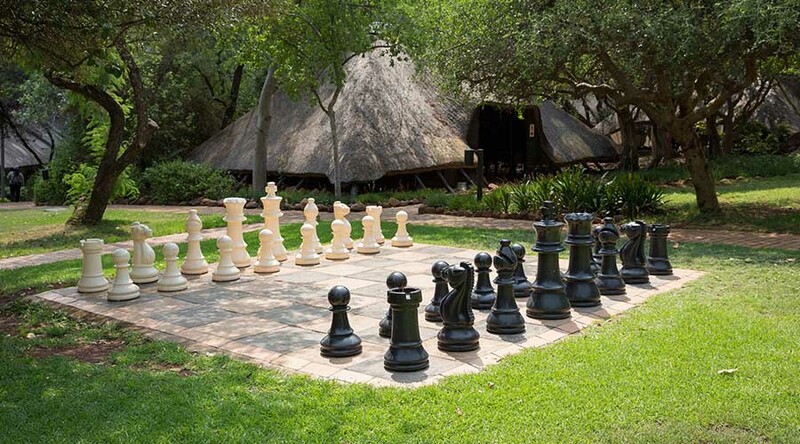 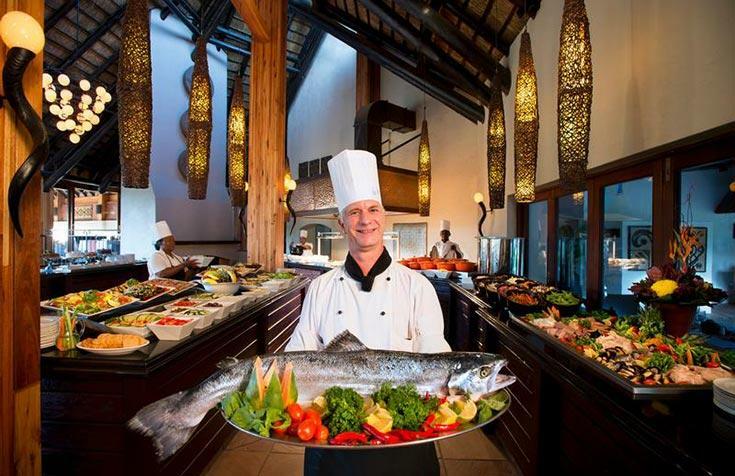 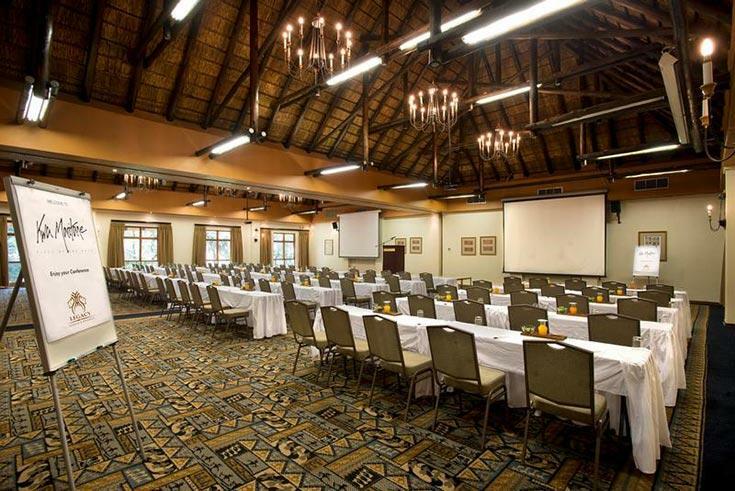 Plus, the Lodge is well-equipped to host special functions, conventions, and team-building events. 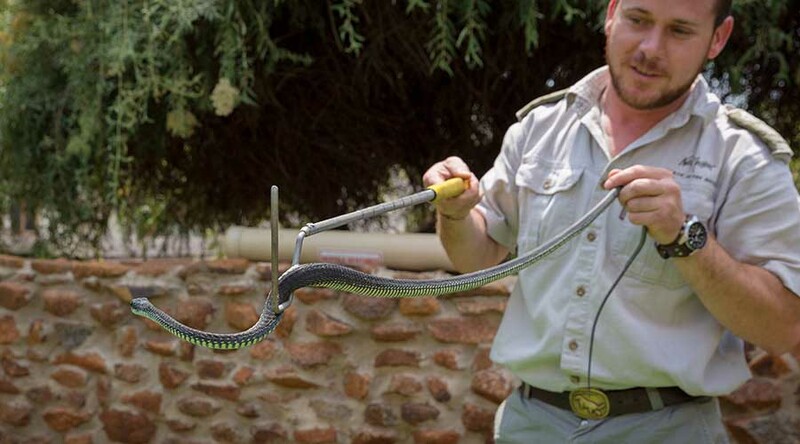 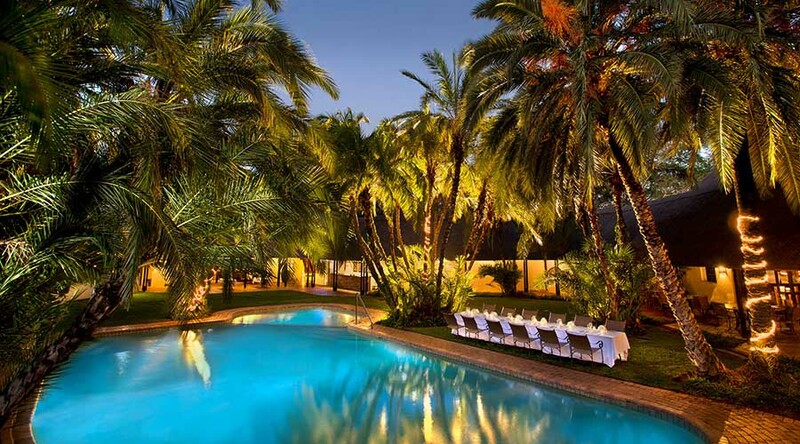 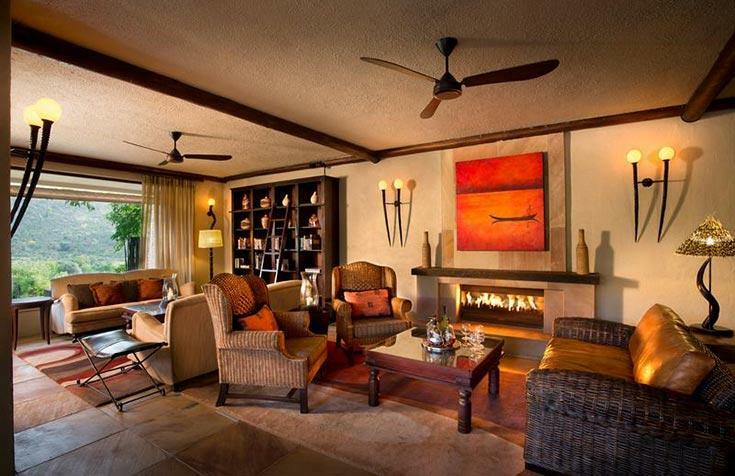 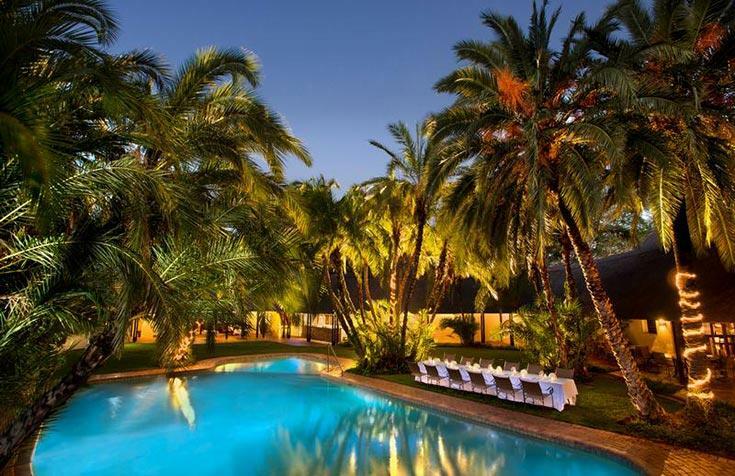 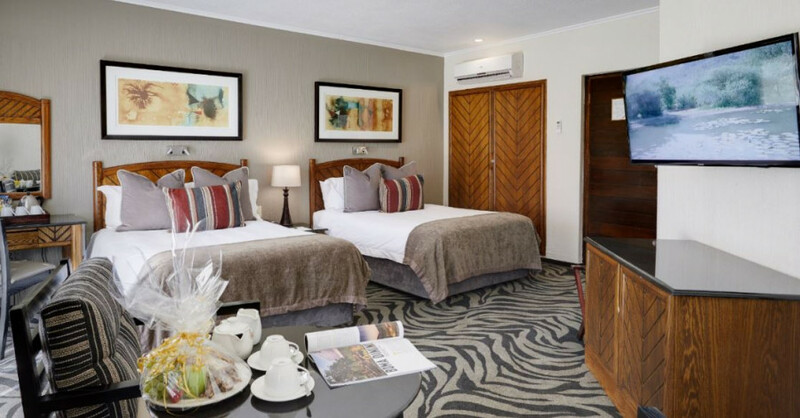 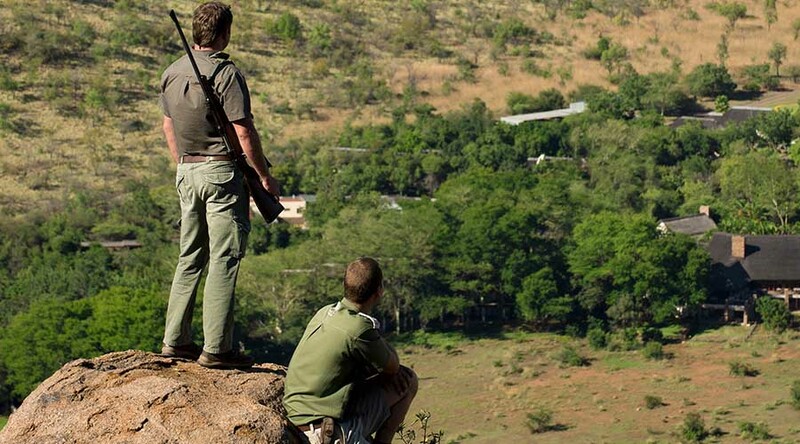 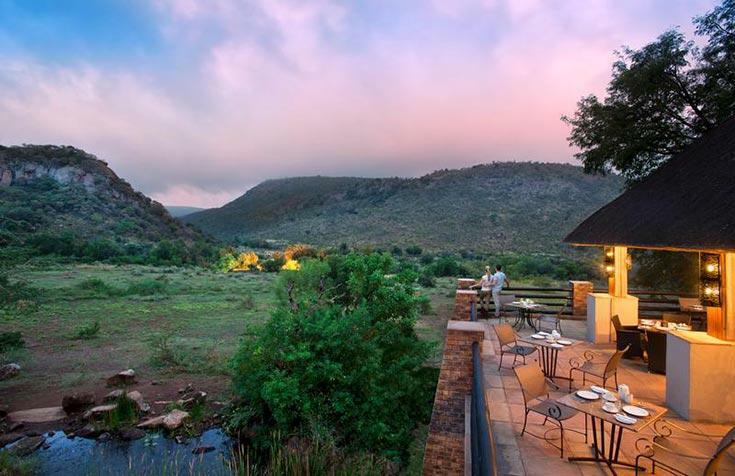 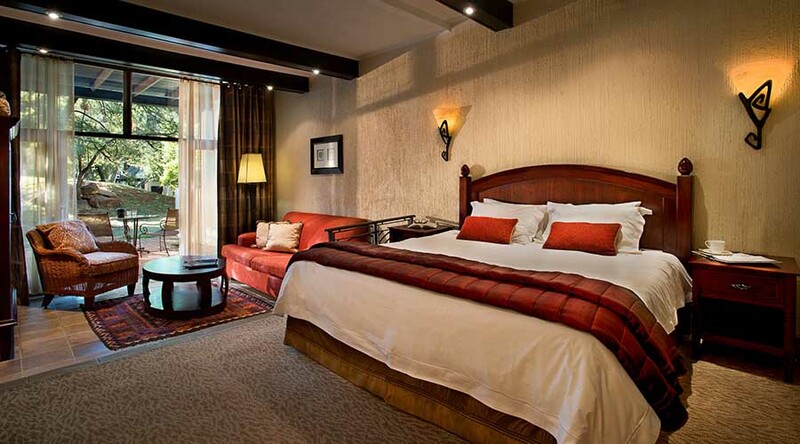 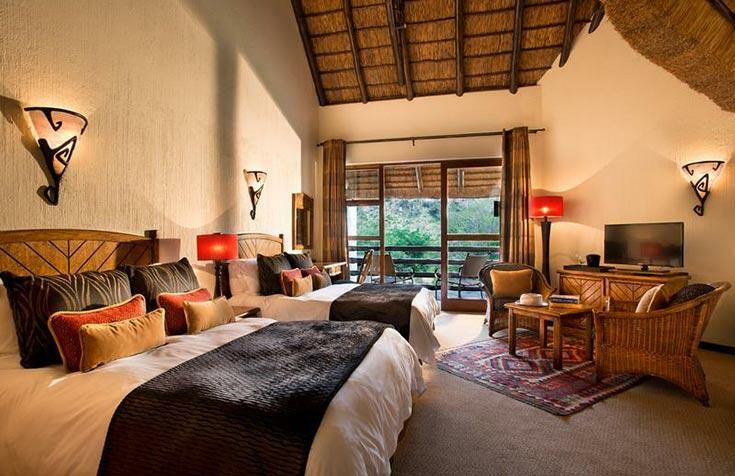 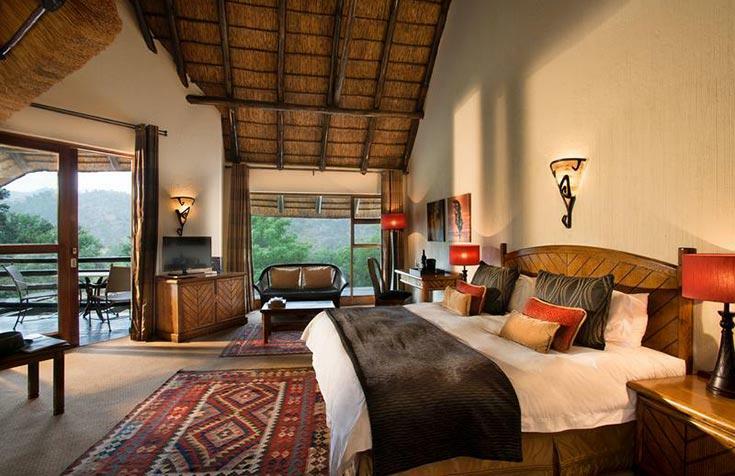 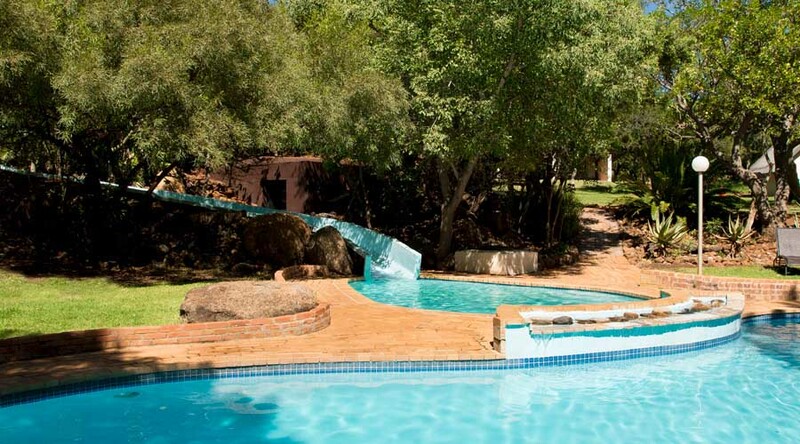 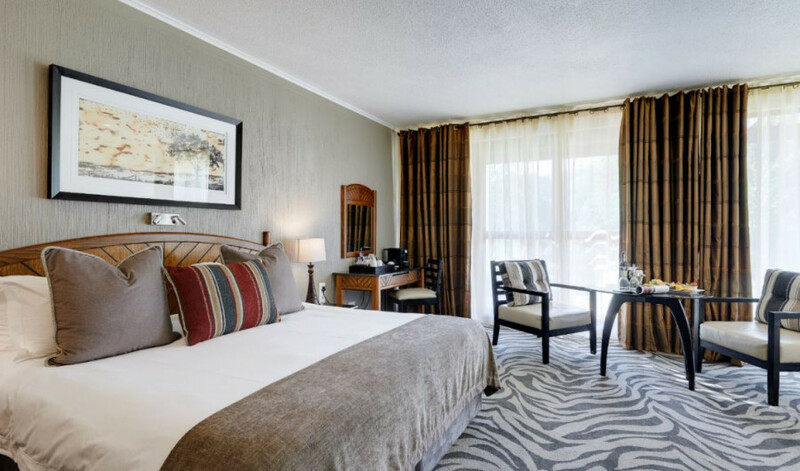 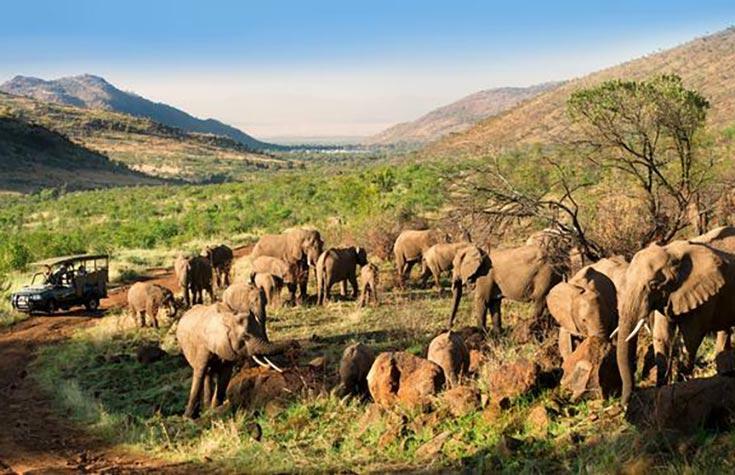 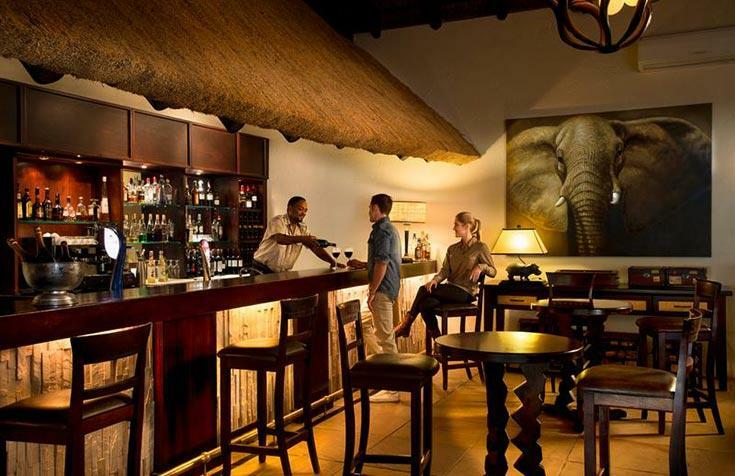 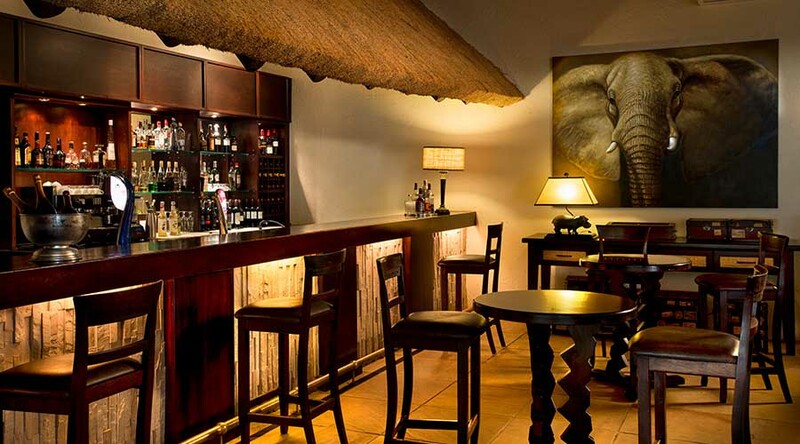 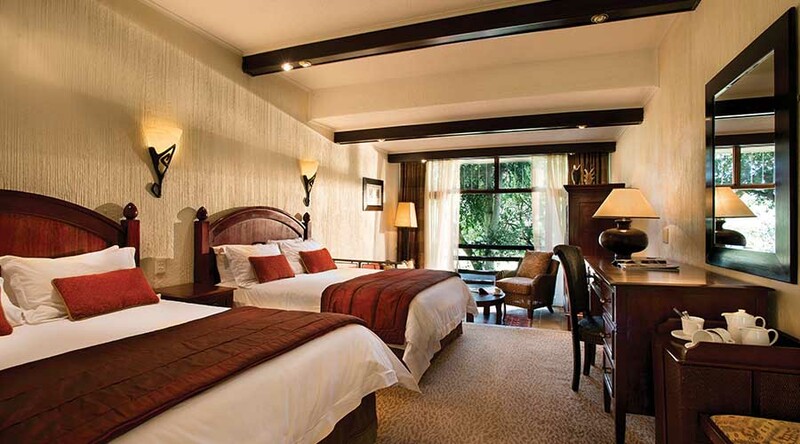 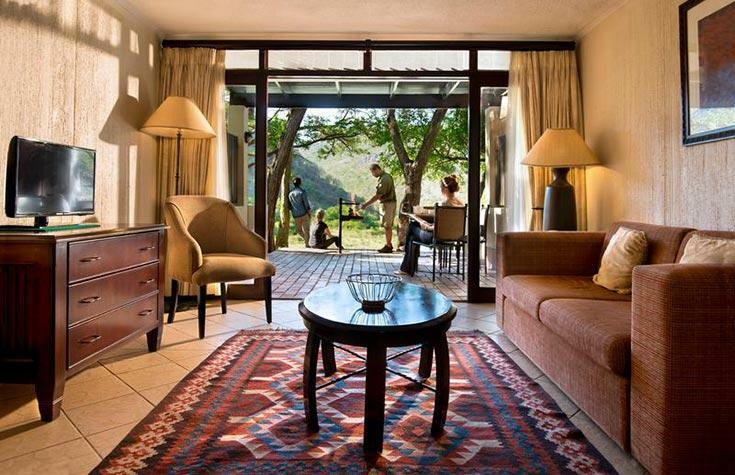 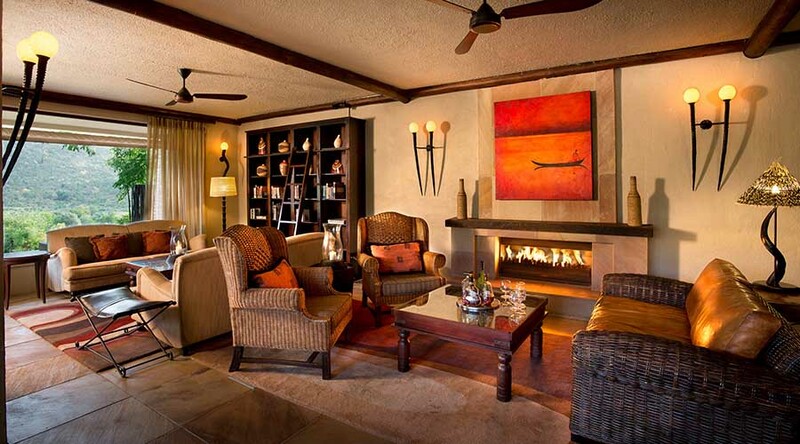 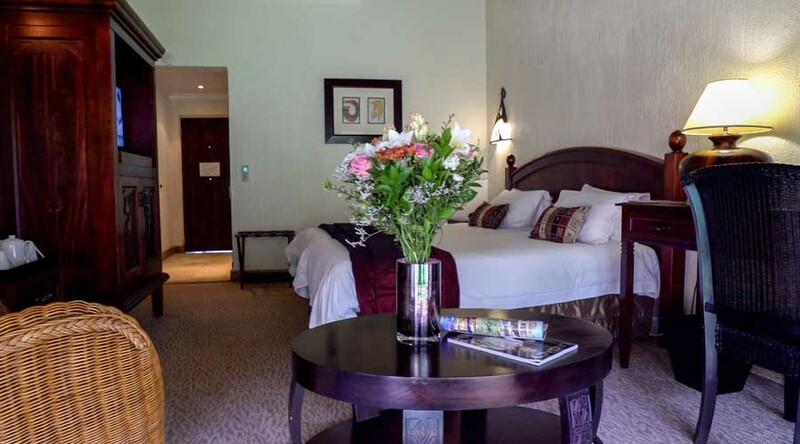 Make this exclusive Pilanesberg Lodge the go-to destination for your next bushveld breakaway.